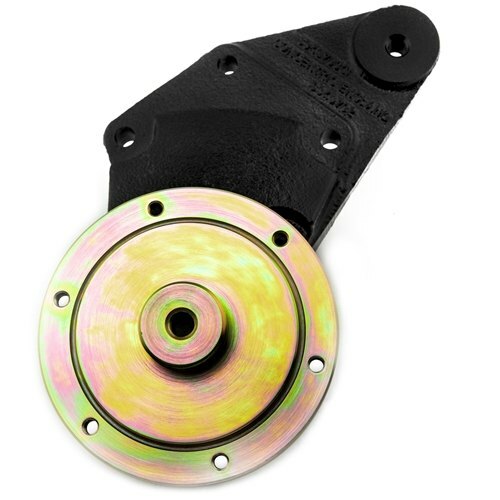 Cummins Fan Hub AssemblySelect correct ENGINE MAKE / MODEL / YEAR above to see options for adding the necessary clutch or fan blade to the adapter. DUE TO THE POPULARITY OF THE CUMMINS FAN HUB ADAPTER AND MULTIPLE REQUESTS BY CUSTOMERS FOR A MORE TURN-KEY SOLUTION, WE ARE NOW OFFERING THIS ADAPTER ASSEMBLY. This assembly includes the GOS FAN HUB ADAPTER, a BRAND NEW HUB BEARING and a Reconditioned Bearing Housing. There is a $250 Refundable Core Charge added to your order, which will be refunded when we receive your USABLE bearing housing core back. 2003-CURRENT DODGE COMMON RAIL CUMMINS OWNERS - Due to the frequent problems with the OEM electronic fan clutch, you may be interested in switching to a good mechanical clutch solution. This adapter and the associated parts will deliver the reliable cooling solution you are looking for. Check the list below for the necessary parts combinations. In order to use your existing engine fan blade, you must have the 6-Bolt blade assembly (typically found on 03-08 trucks only). 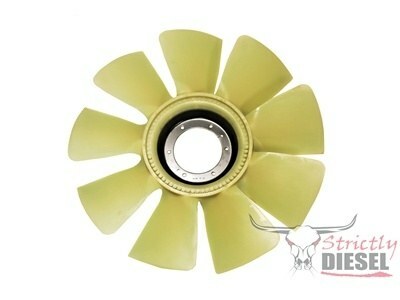 If you have the 4-Bolt blade assembly, you will need to purchase the fan blade as well. Removing the Electronic Fan Clutch from your 2003-Current Dodge Cummins Pickup WILL leave an error code in the computer. In our experience, this does not typically trigger the "Check Engine Light", but the soft code will always be present. 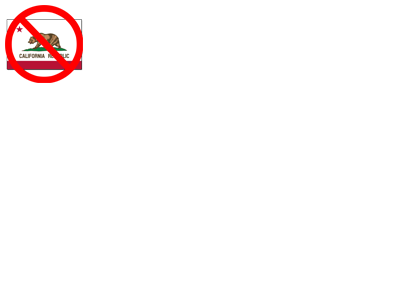 At this time, we are not aware of any way to disable this code. On some rare occasions on the 6.7 Cummins we have had issues where the A/C will blow warmer due to air flow at idle. CUMMINS CONVERSION (COMMON RAIL) CUSTOMERS - Using the stock Dodge Common Rail electronic engine fan in a Cummins conversion project can be a real hassle. 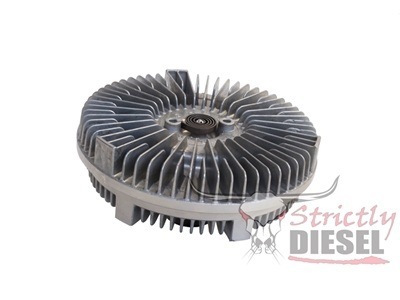 Many conversion owners have found that keeping the engine cool with the Dodge electronic fan can be quite challenging. This adapter hub from GOS Performance will allow the use of a standard mechanical fan clutch (Ford) and fan on your Common Rail Cummins engine. This eliminates messing around with electronic controls and provides a much more reliable "mechanical" solution to cooling your conversion engine. 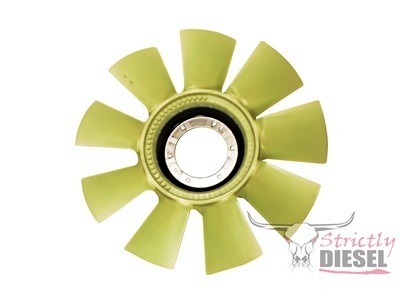 We recommend using the Ford "OBS" Fan Clutch and the Ford 6.0L Fan (23.25" Diameter). While it may be possible to fit the larger Dodge fan (26" Diameter) into some conversions, we can NOT provide you with information about doing so. It is YOUR RESPONSIBILITY to measure your clearances and order the fan that will best fit your application. Select correct ENGINE MAKE / MODEL / YEAR above to see options for adding the necessary clutch or fan blade to the adapter. THIS PRODUCT DOES NOT FIT 2002 AND OLDER 12 AND 24 VALVE ENGINES!